How much print media do you purchase in a month? All images and content on this site, unless otherwise indicated, is owned or licensed by Anue Management Pte Ltd 2013-2014 and is protected by copyright laws and regulations. Content that you may find offensive, indecent or objectionable or any other, in this respect, is viewed at your own discretion. 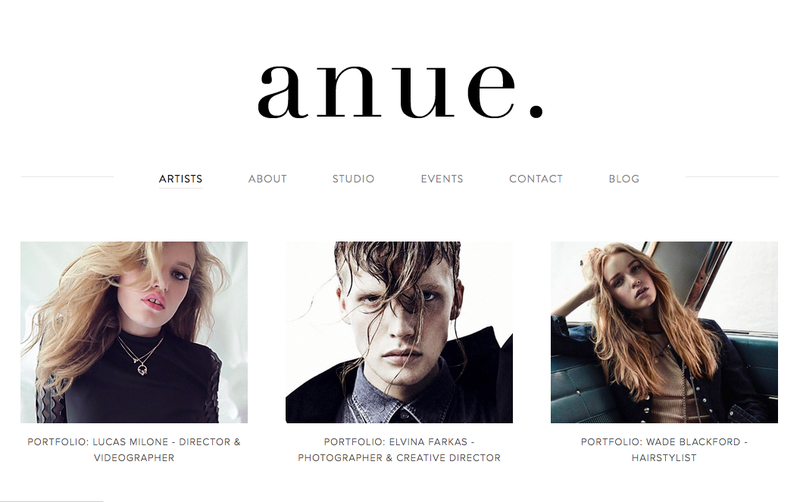 Anue Management & Studios is a fashion, beauty and lifestyle photography & videography service & creative agency homed within a unique industrial-styled building on the outskirts of Singapore's CBD. We provide clients with visual imaging services, photographic studio hire and event space rental. Anue Creative is the online home to all our inspired outlets such as fashion, beauty, style, travel, portraits & exclusive interviews. Have any thoughts or feedback? Want to find out more about what we can do for you? Email us!